We are happy to invite all 2016 graduates from any stream to apply with us. Hiring for multiple processes - NIGHT SHIFTS only. Carry your updated resume, photograph and photo ID proof. 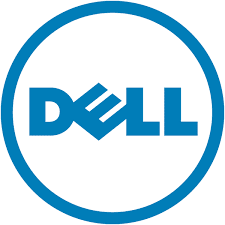 Dell Inc. (stylized as DELL) was an American privately owned multinational computer technology company based in Round Rock, Texas, United States, that developed, sold, repaired, and supported computers and related products and services. Eponymously named after its founder, Michael Dell, the company was one of the largest technological corporations in the world, employing more than 103,300 people worldwide.